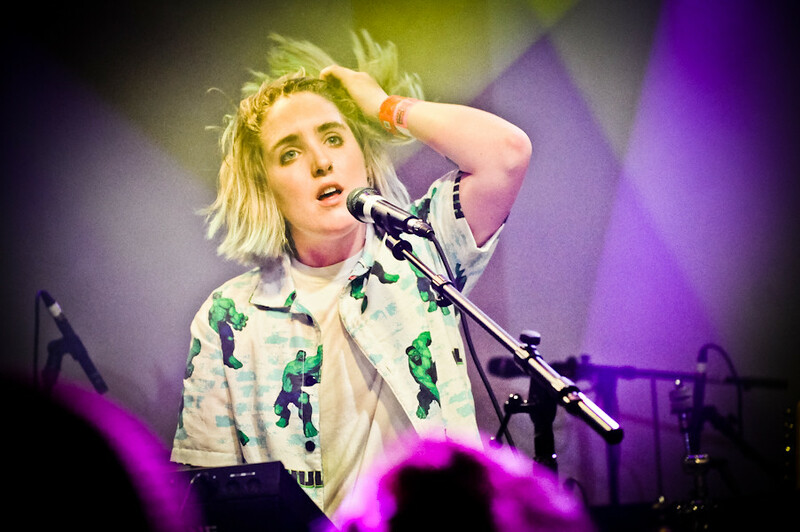 Last week, UK singer/songwriter Shura released her 80's inspired track "What's It Gonna Be" off her debut LP Nothing's Real. Today, she released the video for the song that looks like it came straight out of a John Hughes movie. In it, Shura spotlights young LGBTQ relationships while re-enacting classic '80s films like E.T. and The Breakfast Club. The video stars her real-life brother Nick and is directed by Chloe Wallace. Her debut album Nothing's Real drops July 8th.